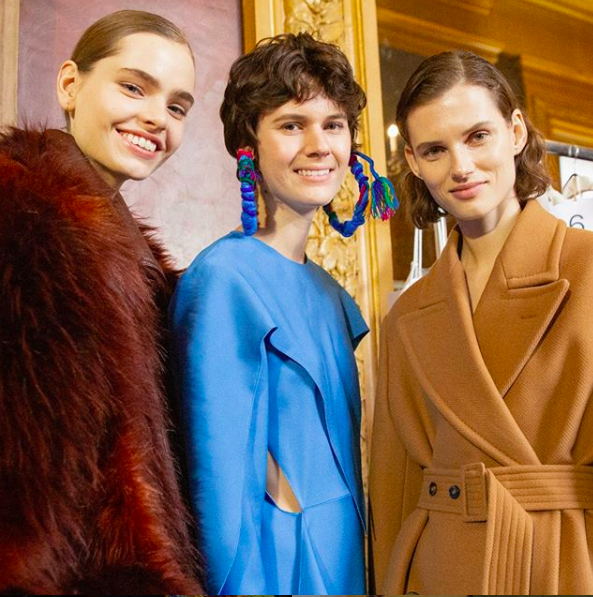 An advocate for animal rights, designer Stella McCartney has strict policies when it comes to what she will or will not allow to make up here lines. 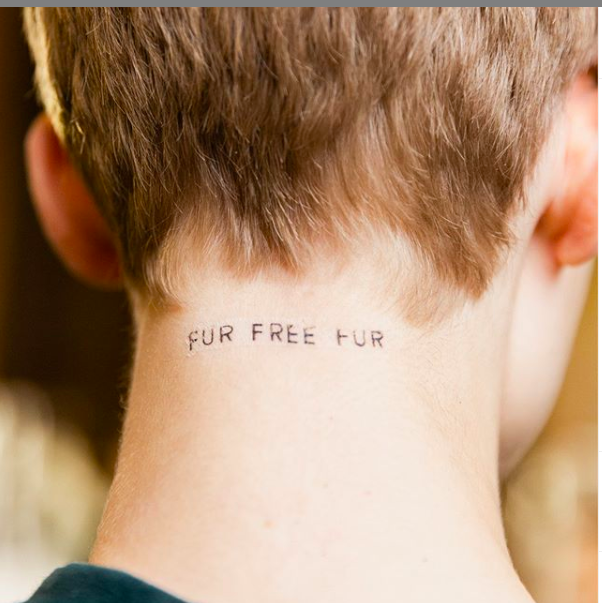 And one of those includes ruling out the use of real fur within her label. So strongly does she feel about the cause, the McCartney had been under the process of getting the phrase ‘fur-free fur’ trademarked. And recently it has been revealed that the fashion house has, in fact, won the battle, and will presumably trademarking their line of faux fur clothes and accessories in due course. Already, the use of fur, leather and feathers are excluded in the lifelong vegetarian’s range. The company is positioned as a vegetarian brand. Recently, the designer has also unveiled a sustainable approach to eyewear, too. Her latest line is made from Bio Acetate, a more natural version of standard acetate. Differing from the petroleum-derived original, the bio version is made up of the components – cellulose acetate from wood and plasticizer from the esters of citric acid – are renewable and natural in origin.